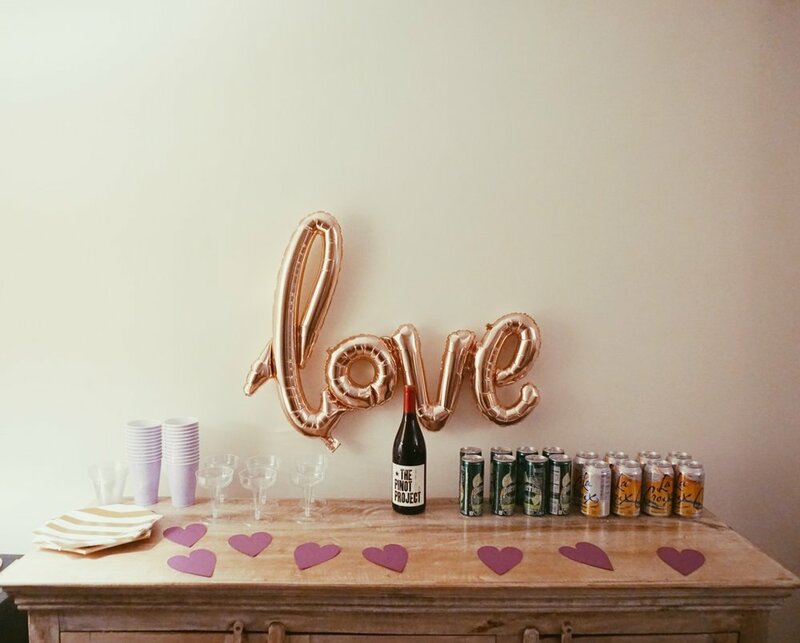 Back in February my friend Natalie hosted a Galentine’s day party in NYC. It was perfection. 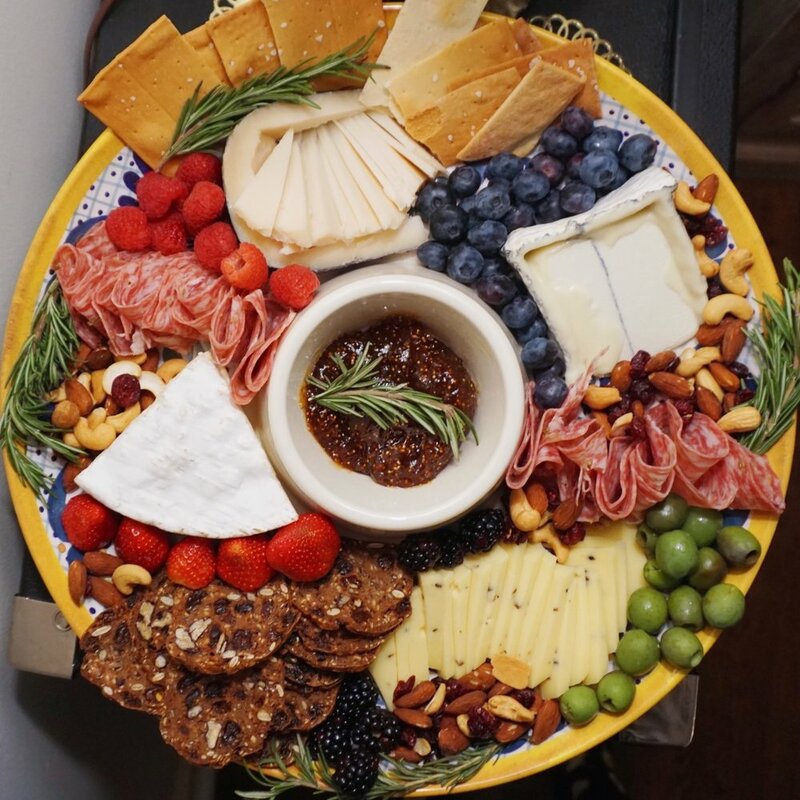 Naturally, we designed the cheese plate.